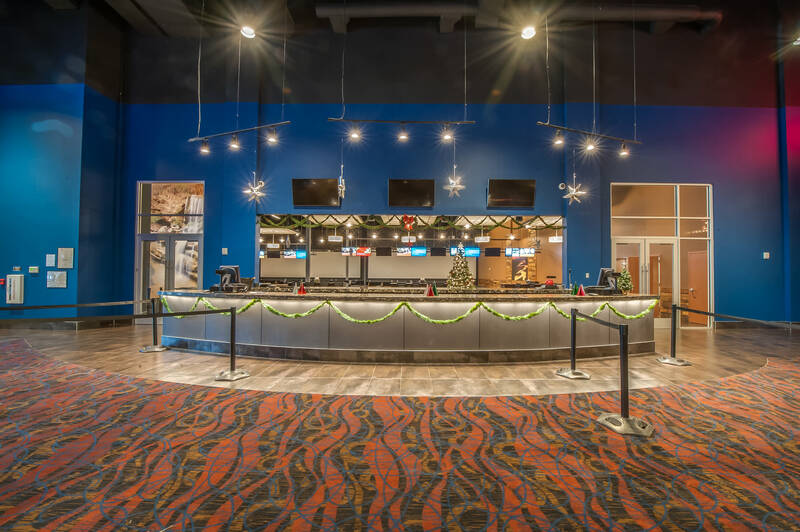 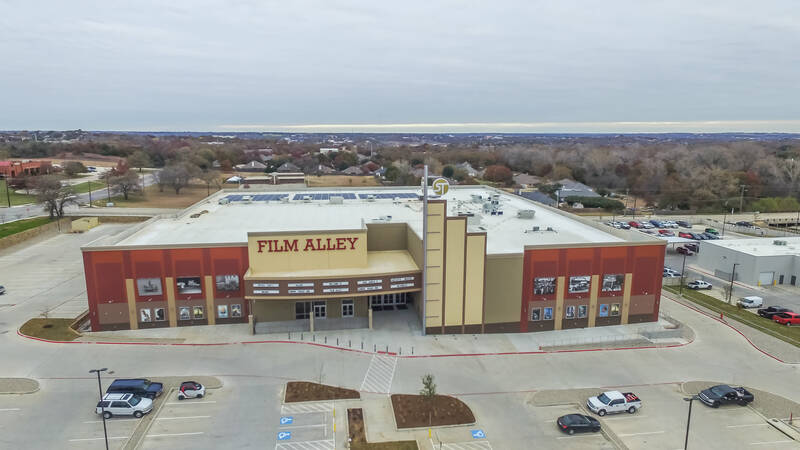 Film Alley is a 74,000 square foot movie - bowling - arcade entertainment facility, constructed on eight acres. 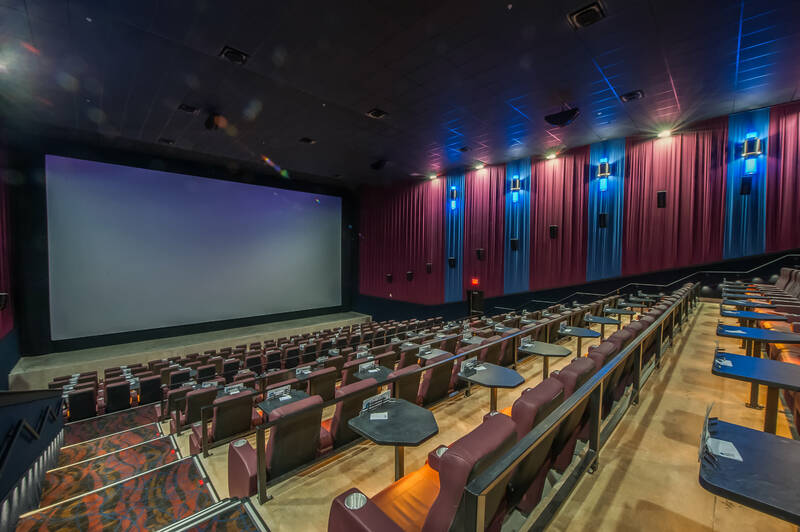 The facility hosts eight (8) dine-in (chef-inspired menu) theater auditoriums with state-of-the-art projection and sound technology. 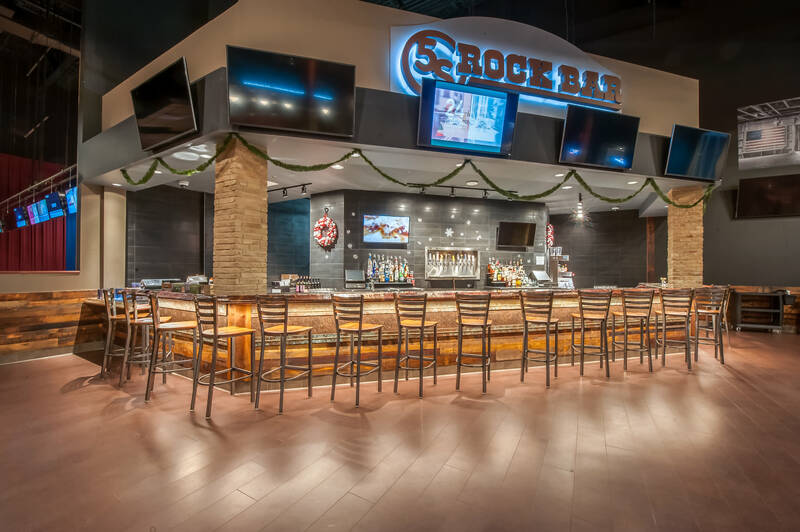 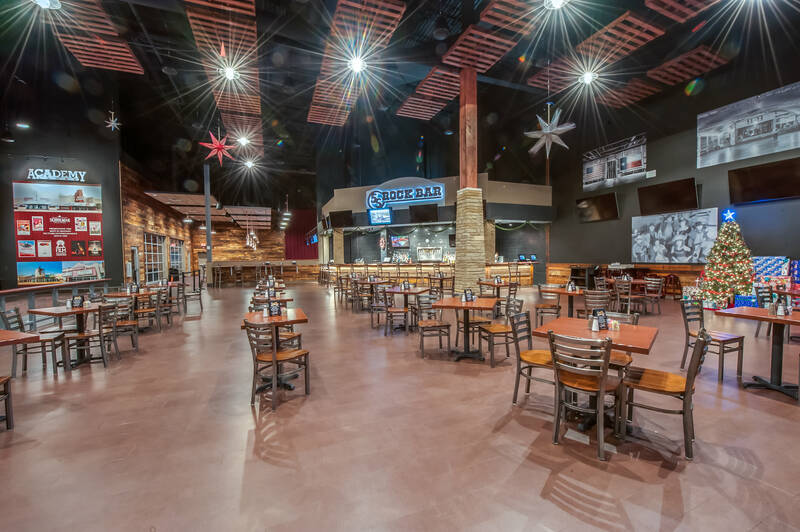 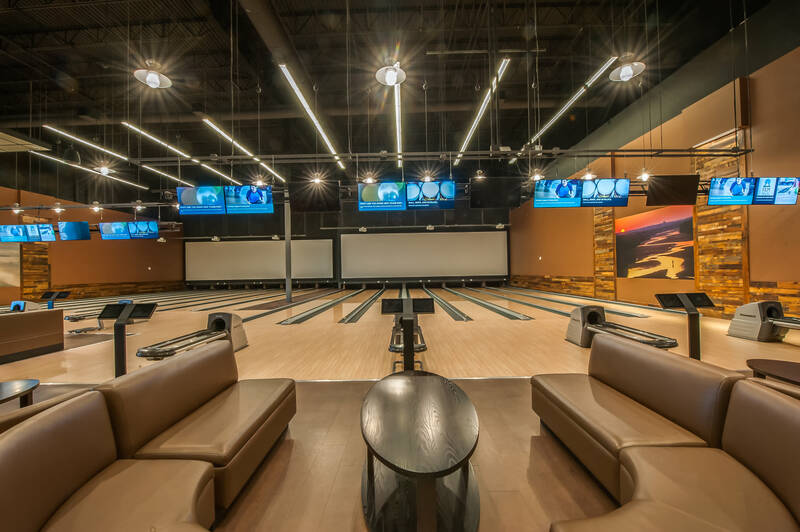 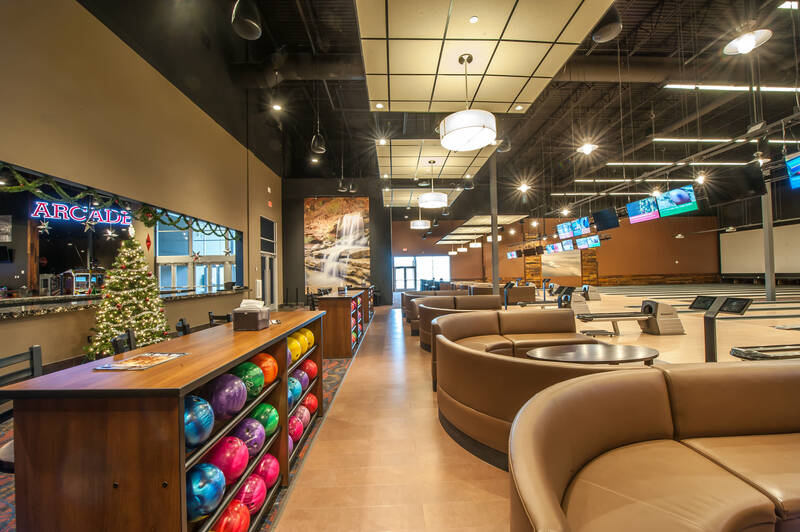 The facility also contains 24 bowling lanes with plush seating and music videos with academy lanes, sports bar and grille. 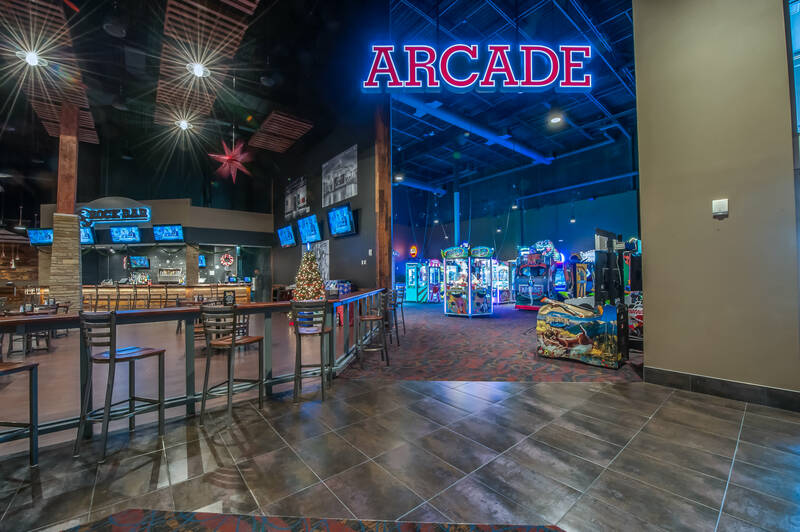 A 4,000 square foot interactive arcade with redemption prizes and private facilities for birthday parties, youth parties and corporate outings will also available.